This week Amy Minor from Austin, TX is my guest on Success From Scratch. Minor just came back from France and is a self proclaimed Mindset, Personal Growth and Development junky. She grew up in Germany and was big into the theater before getting into Real Estate three years ago. 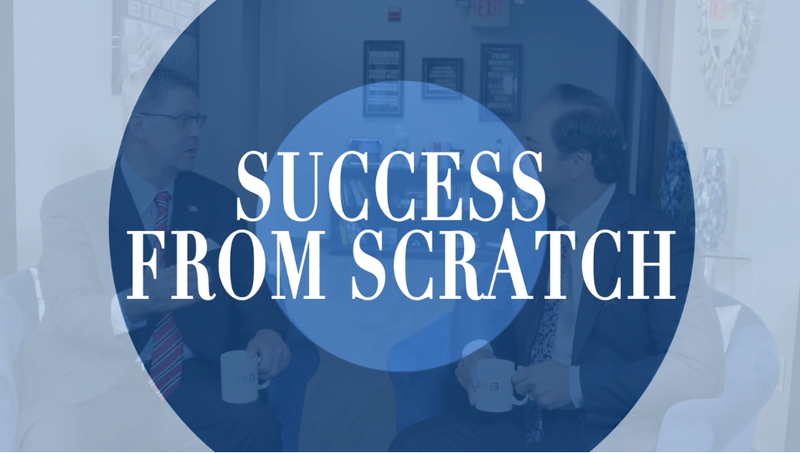 Watch today’s episode and learn more about making Success come from Scratch!